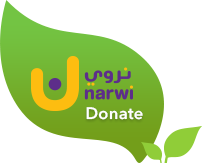 Silatech announced that the fundraising campaign for refugees will continue until the end of October. 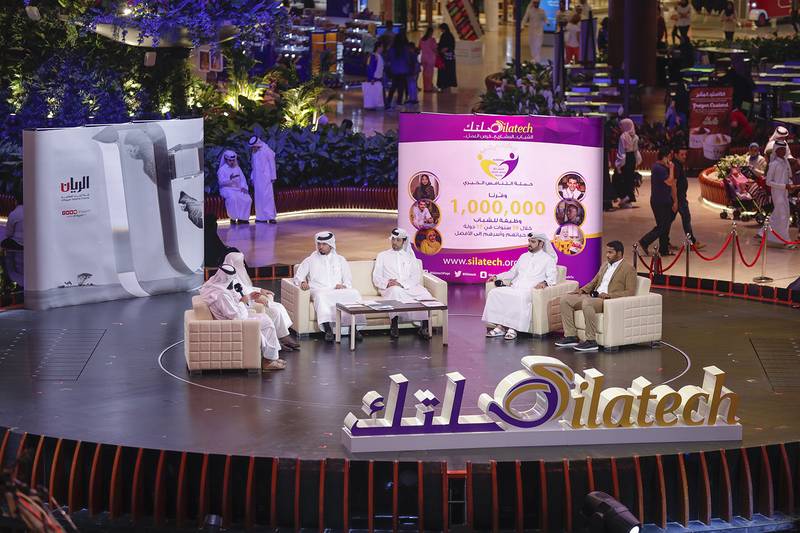 The announcement was made during the live broadcast for donations that aired on Al Rayyan TV.During the broadcast that took place at the Mall of Qatar, Al Rayyan TV interviewed the youth driving the campaign and some prominent figures in the Qatari community about the importance of economically empowering young refugees and internally displaced persons. They also discussed the influential role Qatari youth play as global citizens in addressing international challenges, particularly the refugee crisis, through charity and volunteer work. In his Interview, The Executive Director of Programs at Silatech, Mr. Faisal Al Emadi highlighted the support for the campaign on various levels. “The interaction and the support for the campaign from everyone, including youth, citizens, expatriates, individuals and institutions in all sectors, embodies the deep-rooted culture of charity and volunteering work and the values of goodness and giving in the State of Qatar”, said Mr. Faisal.